Today, it’s impossible to grow a mobile business without a proper analytics setup. Yet many startup founders and product managers do not know exactly how to set up product and marketing analytics, which tools to use and how to avoid being trapped with a poor infrastructure once they start scaling the business. 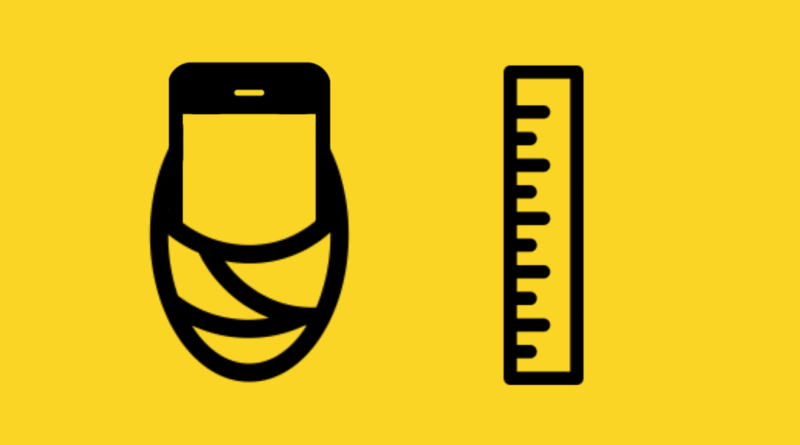 In next 8 minutes of reading, we will guide you through three main pillars of mobile analytics, and explain pros and cons of different approaches. By the end of this article you will understand the minimum viable analytics you need for your business. 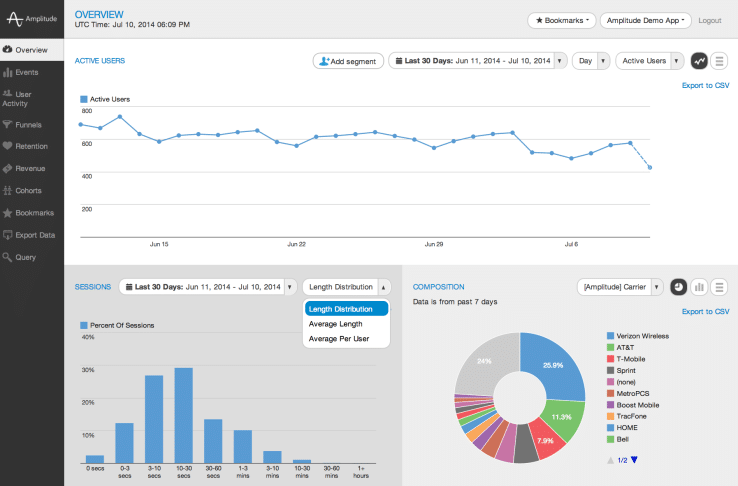 At AppAgent, analytics are usually the very first thing we focus on with a new client. While increasing traffic to your app is usually a good thing, if it’s not producing profit then you are either attracting the wrong people or have a poor product. 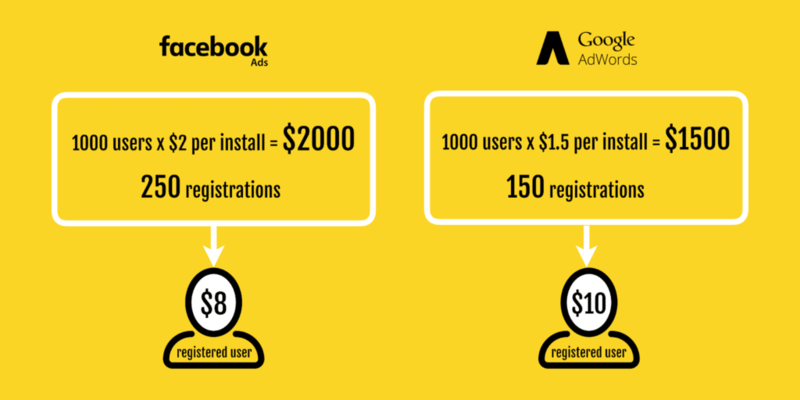 That’s why understanding the traffic quality and Cost Per Active user is a priority before you invest in marketing. 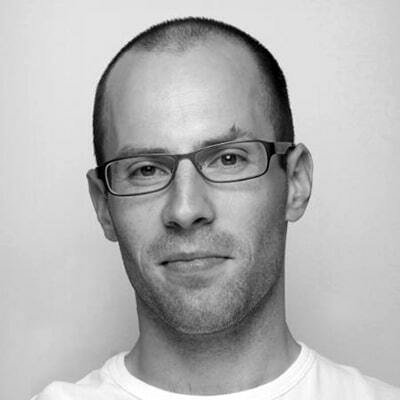 It’s essential that you develop a detailed view on how people use your app. How are users actually using the app and which features do they frequently use? What is the percentage of returning users? Is it big enough? What is the retention rate? Who are your power users and what content/feature/section of the app they engage the most? What is the opt-in rate and engagement with your notifications? Do users read the suggested content in your automated emails? What length of messages have the highest open rate? Has a discount code in an SMS message impacted your sales? Is it worth localizing push notifications? Asking these type of questions builds a solid base for mobile analytics. It’s important that you don’t try to do too much. Focus on key metrics for your business in an effort to avoid “dashboard overload”. It’s not practical to use 50 different graphs and stats on a daily basis. 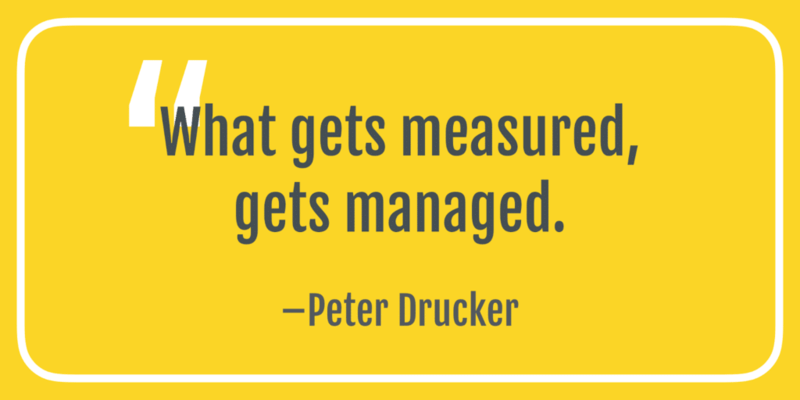 Keep in mind the meaning of a word “Key” in the abbreviation of “KPI”. It’s been many years since developers used downloads as a measure of success. What matters today are the number of monthly active users, their retention and conversion to payers. Achieving this is a challenge, with Amplitude claiming that 77% of new users are lost in the first three days; and Localytics finding that most apps have a 1-2% average purchase conversion rate. The best way to retain the most users and converting them into payers is in acquiring the right audience in the beginning. 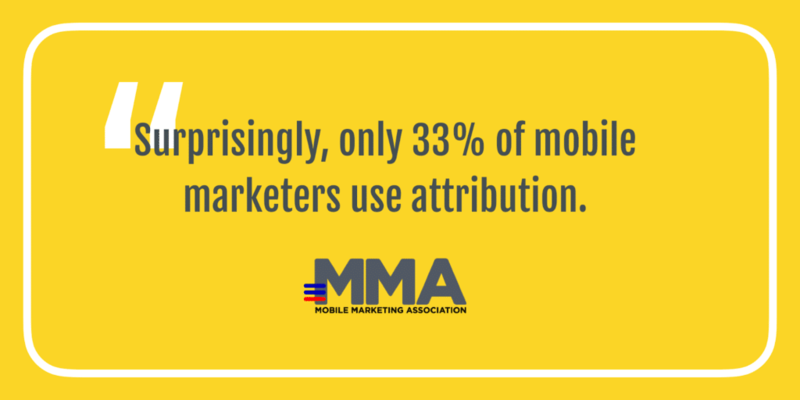 A solid understanding of mobile attribution is essential for this. Here is a simple example that allows you to compare acquisition price with more in-depth look at price per registered user using mobile attribution. 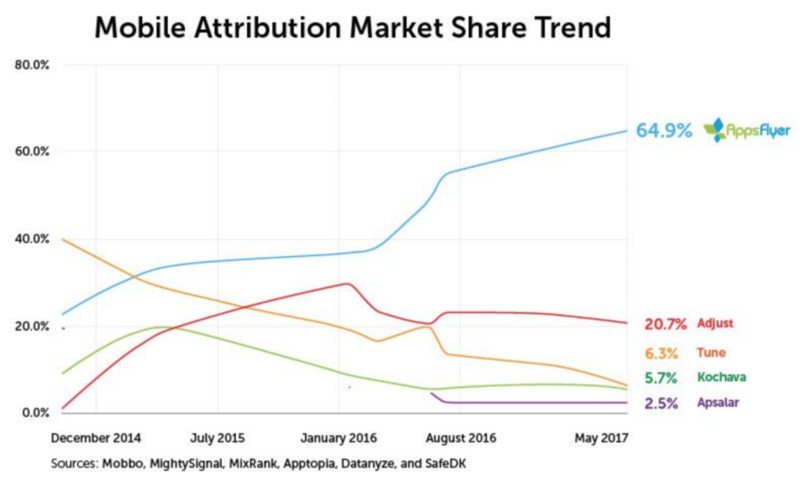 Attribution tools combine acquisition metrics like spend or CPI with in-app metrics like app launch, user registration, completed level 5 or even a purchase to provide you with crucially important information about how much you need to spend for such a user. This can be partly achieved by using FB SDK, but once you add additional channels such as AdWord, Snapchat, email campaigns, website banners, or even a cross-promotion links from other app within your portfolio, attribution begins to play a key role in marketing analytics. For attribution, due to its principles, you should use an existing ‘off the shelf’ service, because it makes no sense to build own tracking system. The technical setup is fairly simple – your engineers integrate the SDK, and then you use the web interface to get your insights. You can also download data through APIs to your own database, and then visualise them using 3rd party tools like Tableau or Periscope. The market is led by Appsflyer, followed by Adjust. Less known provider of attribution is Branch which just got the MMP certification from Facebook which is essential acquisition channel for every mobile business. Each provider offers different price models and additional services such as fraud detection, deeplinks, analytics or targeting capabilities such as Kochava Collective. Another option is to use Firebase, but be aware that Google (naturally) doesn’t have a partnership with Facebook Ads and Apple Search Ads, potentially one of your main acquisition channels. Developing a mobile business is an iterative process. You are never truly ‘done’ with your app. The key is in understanding the strengths and weaknesses of your app, and building your product strategy around them. The next step should involve you customizing parts of the app for specific segments, let’s say developing a different onboarding sequence for men and women in a fitness app where the male audience will be served with a promise of growing muscles and a strong body, and female users by weight loss and wellbeing. Building strong app analytics is complicated. Your company objectives, product category, business model, team profile and the mindset of the founders will define which direction you should take. Mixpanel, Localytics, Amplitude, DeltaDNA or DevToDev are just a few of the “prefab” analytical tools on the market. The advantage of using them is the quick and simple setup, ease of use, and that they all offer various predefined metrics and visualisations. Even a team without a data analyst could start using such tools within few days – and in many cases for free – or at least until the business grows to certain size, at which time you will have to pay a monthly fee. The problem is, prefabs are limited. Using such tools means you won’t even gain a full understanding of basic metrics like “session”. Another drawback is that free tiers often don’t allow you access to raw data at a user level, or the ability to even combine them with other data sources like attribution data. More complex analysis or custom views aren’t available unless you upgrade to costly plans. Those planning for the future should recognise that, once you start growing, analytic tools can become quite expensive, and it’s a pretty difficult and costly process to migrate to a new tool or custom analytics. Building custom analytics is more complicated to implement in the beginning, but more robust later on. You are responsible for collecting the data, owning the data warehouse, running own ETL processes, and creating each and every dashboard view yourself. Last but not least, once your business grows the cost of running custom analytics is often less than the cost of prefab analytics. Obviously, this option requires the know-how and capacity to build the infrastructure and maintain it. The higher initial investment may also be an impediment for a self-funded startup. 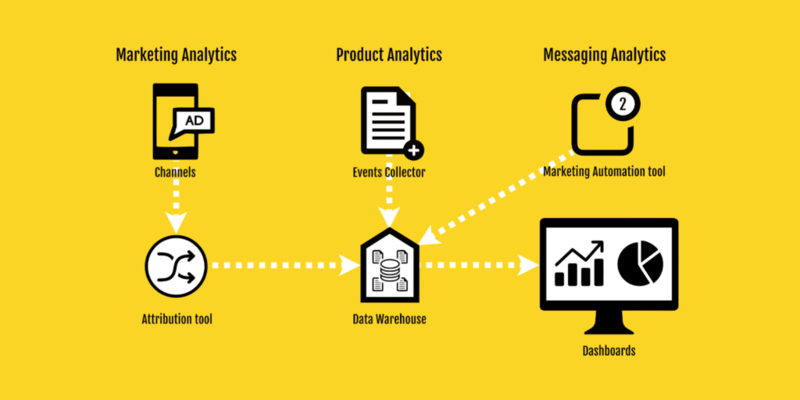 When we talk about messaging analytics we mean a tool that is used for lifecycle marketing, generally called mobile marketing automation (MMA). It’s basically a system for managing both manual and automated communication with existing app users via push messages, emails, in-app messaging, and – in some cases – SMS messages. When we know that there is a 95% difference in the cost of re-engaging users when compared to acquiring new ones, retaining valuable users can help you save a fortune, so it’s important you get it right. It’s usually a system that allows you to set, distribute and analyze campaigns to increase retention, engagement, conversion or even prevent from churn. The most well-known tools are probably Braze (formerly AppBoy) or Leanplum. Several app analytics tools also include this functionality within their suites of tools, namely Mixpanel, Localytics or Swrve. However, you might want to set up your own push notifications server or email distribution. In this case, you should think of messaging analytics as a layer on top of the core functionality. The decisions you make about product analytics define how you should approach messaging analytics. If you choose a prefab analytical tool, you might have MMA already included within the package. Mixpanel or Localytics for example allow you to set up basic campaigns. Specialists like Braze or Intercom offer more advanced features, however these are only available for an additional fee – on top of what you are already paying for product analytics. If you choose Firebase, Batch or OneSignal (which are both free) you will only get push messages, and would need to connect everything into a single data warehouse. Once you overcome these initial challenges you will be able to analyse the impact of a single push notification on retention and monetization. This consistent data architecture provides you with a much more in-depth analysis and testing than prefab tools; as long as you are willing to tackle the technical challenges. As Patrik Winkler, a growth manager of Home, stated, make easy for everyone on your team to access and analyze data. It’s important to set one place of truth, conduct internal “wiki” about event names and pick or build easy to use tool. This is a foundation to make your team independent on the “data person”, boost curiosity and make decisions about what’s important for the business. This post covers the basics of mobile analytics, but with a topic as complex as this it’s impossible to cover everything. 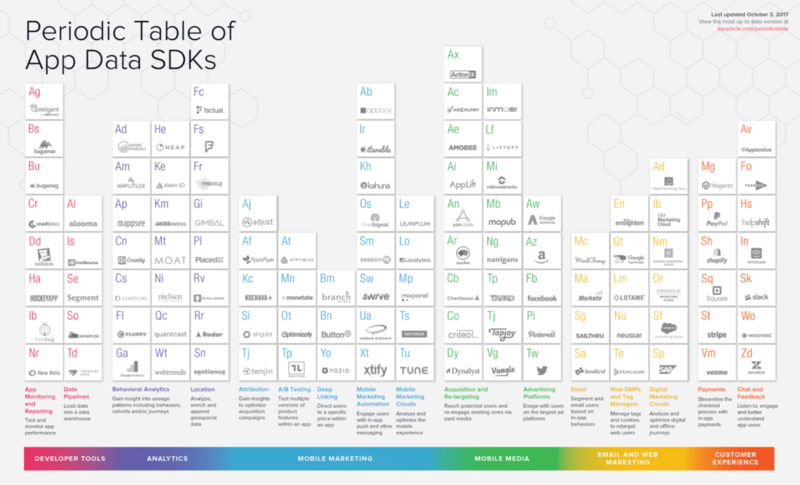 We hope that the overview we have provided gives you a good view of the essential building blocks of your mobile analytics stack. To learn more about mobile app analytics, you’re warmly welcome to join us at AppAgent’s Analytics Masterclass at the App Promotion Summit in London on 22 March 2018. As well as industry insights and tips, the masterclass will include a case study from our recent analytics project for Swedish developers Gold Town Games. 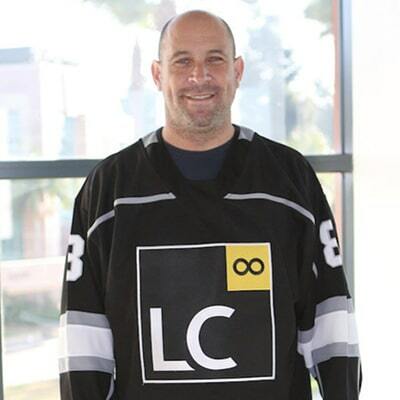 Peter Fodor is the Founder & CEO of AppAgent, mobile marketing experts for hire. Since 2015, AppAgent has helped such companies as Wooga, Malwarebytes, Pixonic or Kiwi.com with mobile marketing strategy, data analytics, marketing creatives and user acquisition including ASO. Recent merits are 212% mobile growth for Kiwi.com in 2017, the successful exit of a startup Tapito to the telco giant O2 or a profitable acquisition of 100,000 new users monthly for World Hockey Manager.